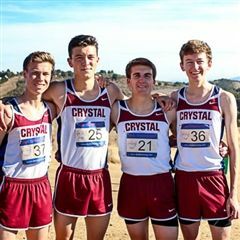 The CSUS Boys Cross Country team won the Division V CCS Championship, held on November 18 at Toro Park in Salinas. This represents the fifth CCS title for the boys. Go Gryphons! 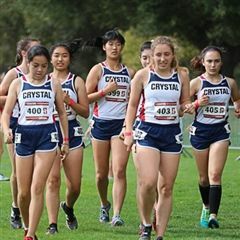 The CSUS XC team competed at the Stanford Invitational this past Saturday. Freshman Reilly S led the girls to a 10th place finish with an 11th place finish individually. Junior Jake S led the boys to a third place team finish with a 13th place finish individually.